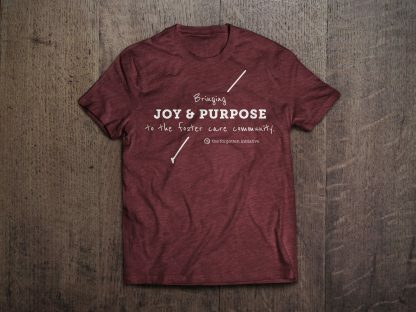 Share the mission. 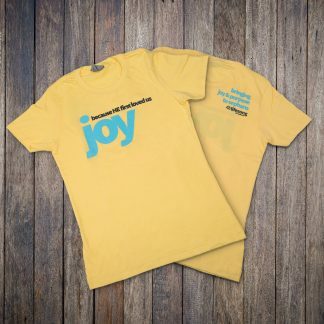 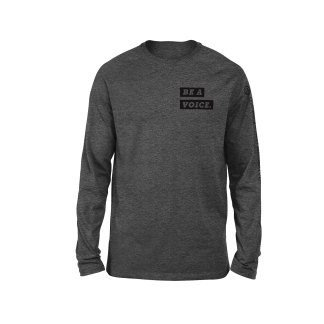 Bring Joy and Purpose to the foster care community in this comfortable, lightweight tee. 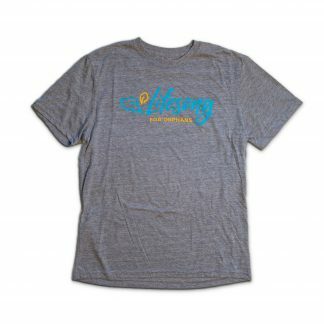 Made with a blend of fabric that creates the perfect softness – 52% combed ring spun cotton/48% cotton and imprinted with a water-based ink sure to last!